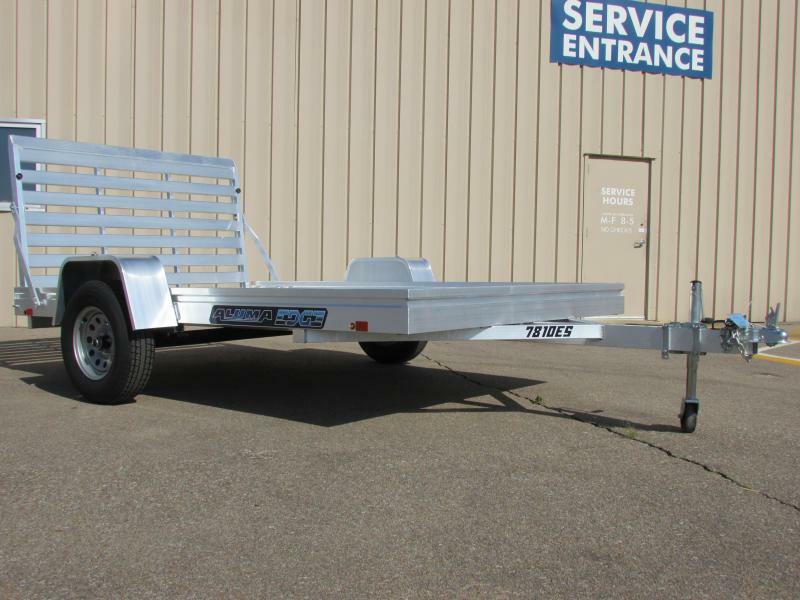 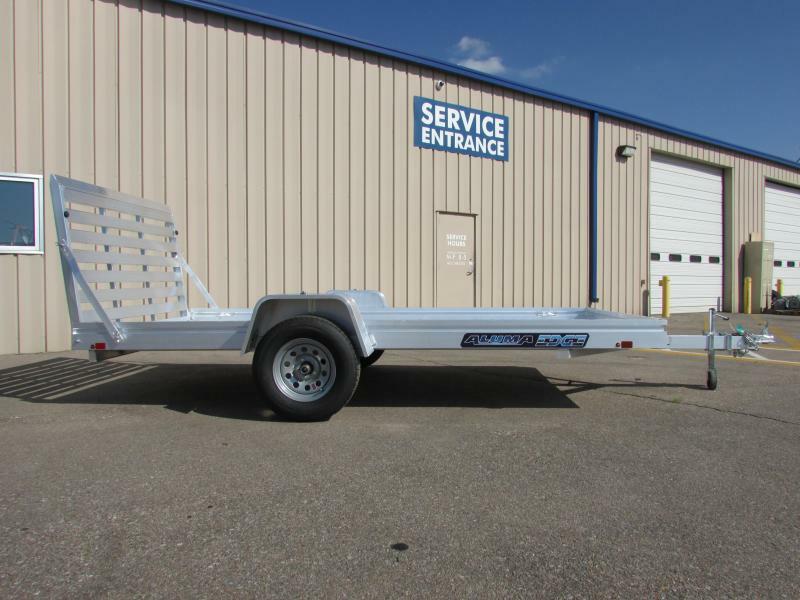 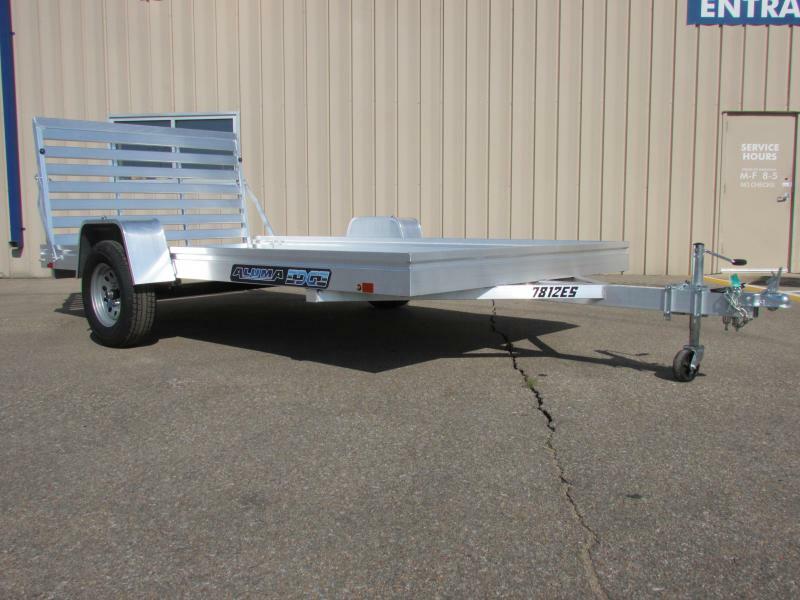 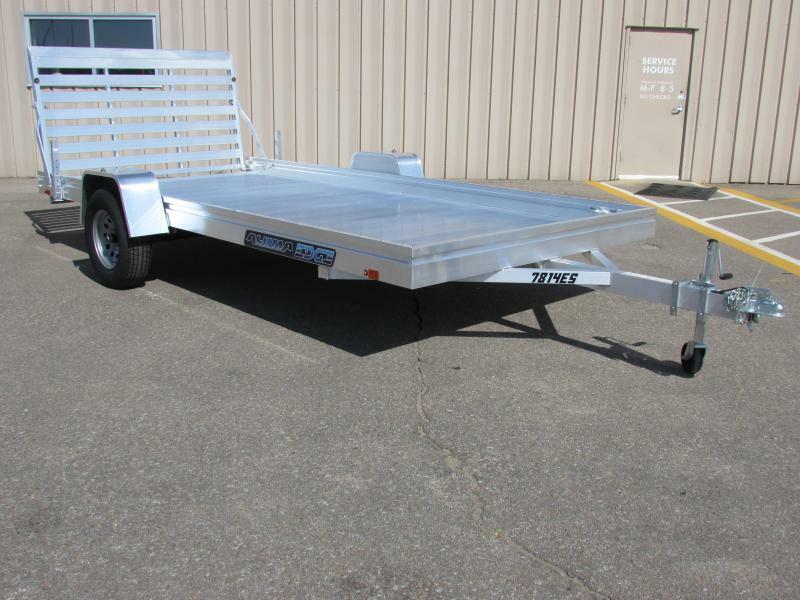 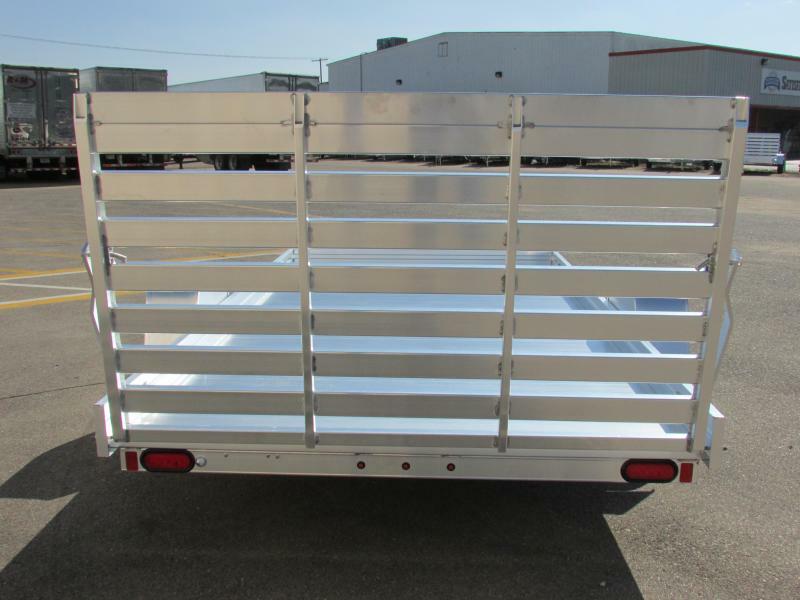 Aluma ES is covered by our 5 year warranty and the peace of mind that comes with investing in Aluma - your longest lasting trailer. 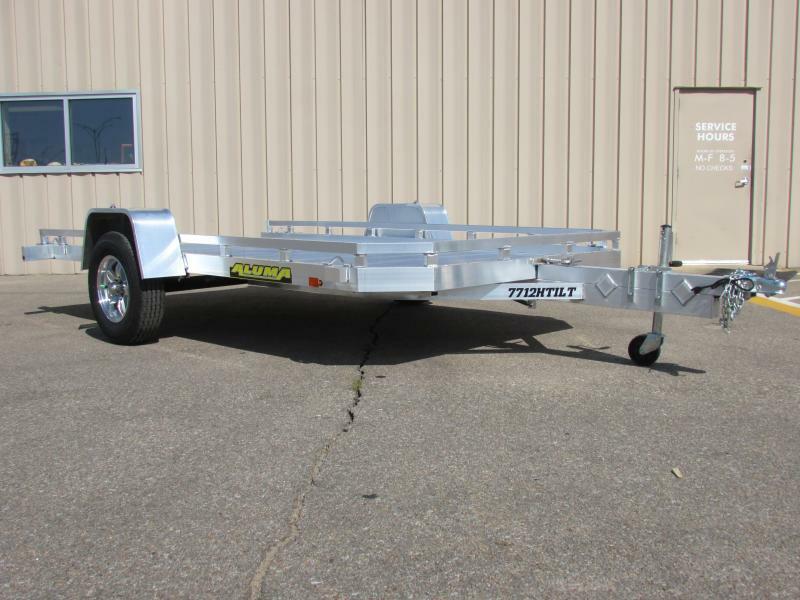 The ES models currently include our 78" wide bed in lengths of 10', 12', and 14'. 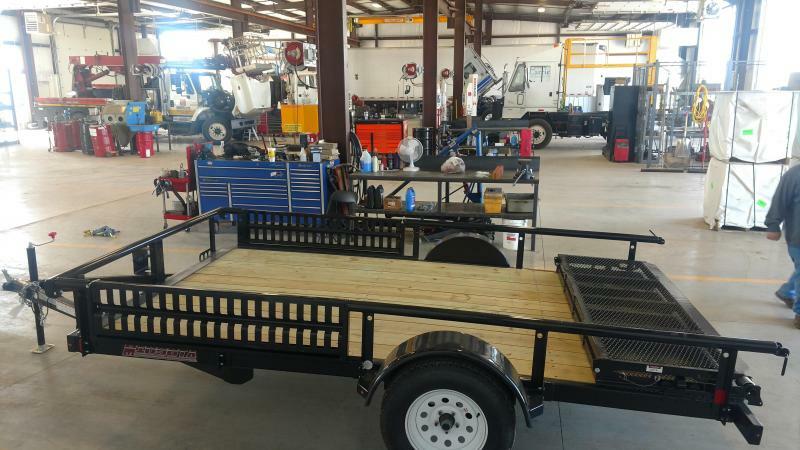 Each comes standard with a 3500# rubber torsion axle, 14 in steel wheels, 800# swivel tongue jack, aluminum tailgate, and special options available.